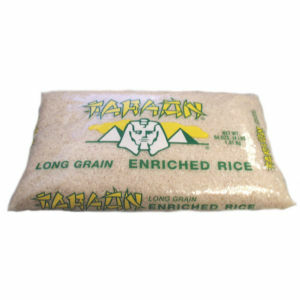 The best rice money can buy. Faraon rice is 100% Southern rice, where the rice paddies get most of their irrigation from rain. Faraon only packs the best quality rice obtained from these regions. Consumers appreciate that incredible "scent" of the south in every package of Faraon rice!